Will interact with 12+ research scientists and laboratory assistants, 20+ medical school students and residents, and 75+ clinical and nonclinical employees. Will receive over 160 hours offreehealthcare and science education. The STAR Program Curriculum is comprised of three components: Healthcare Career Education, Science Research Training, and Student Professional Development. In the form of both hospital and clinic rotations and classroom seminars, students will interact with healthcare providers from over 60 departments and specialties, both clinical and nonclinical. Employees across different disciplines will share information on their educational background, daily work environment, career path and outlook. Students venture to a different Ochsner location each Friday to explore specialties such as Sports Medicine, Telemedicine, Women’s Health, and Hyperbaric Therapy. At the AHA Community Training Center located in Ochsner – Elmwood, students will become CPR certified. Throughout the four weeks, STAR students will also take a Medical Terminology class and attend a seminar on Bedside Manner. 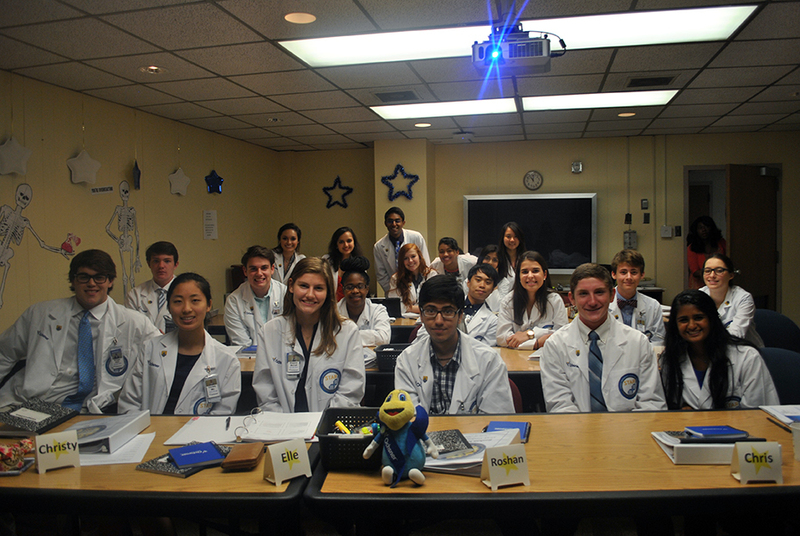 They work closely with the University of Queensland – Ochsner Clinical School students. As part of the UQ series, STAR students attend a Skill Training Day and participate in a Mock Clinical Exam. Rounding off the four week experience, students complete an individual job shadow in his or her field of interest. 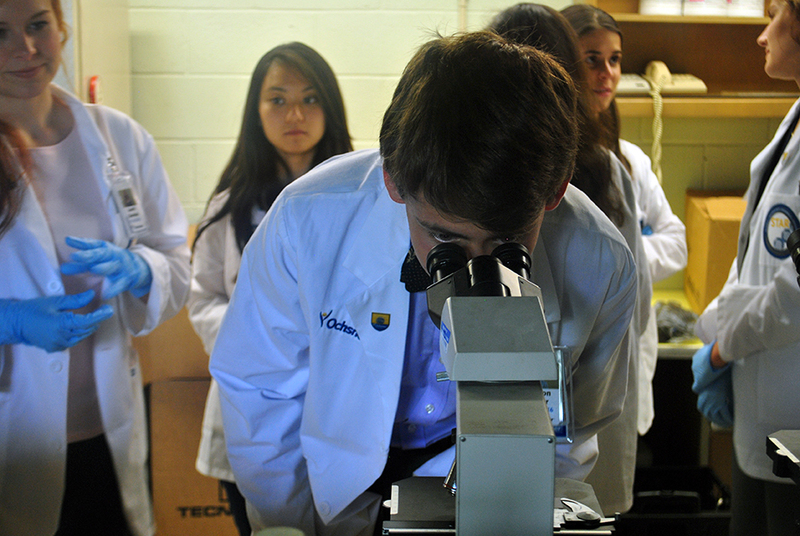 Led by 10+ Ochsner research scientists and laboratory assistants, students receive training on common laboratory techniques including, pipetting, protein analysis, DNA analysis, DNA visualization, and spectrophotometry.Students undergo training on how to properly conduct and professionally present research in the form of a poster. Research poster presentations, attended by STAR faculty and STAR student guests, take place during the Culmination Ceremony. While encouraging healthcare career exploration, STAR also prepares students professionally. Instructed by Ochsner Learning Institute consultants, students discuss topics including Presentation Skills, Resume Writing & Interview Skills, Teambuilding, and Professionalism in the Workplace.